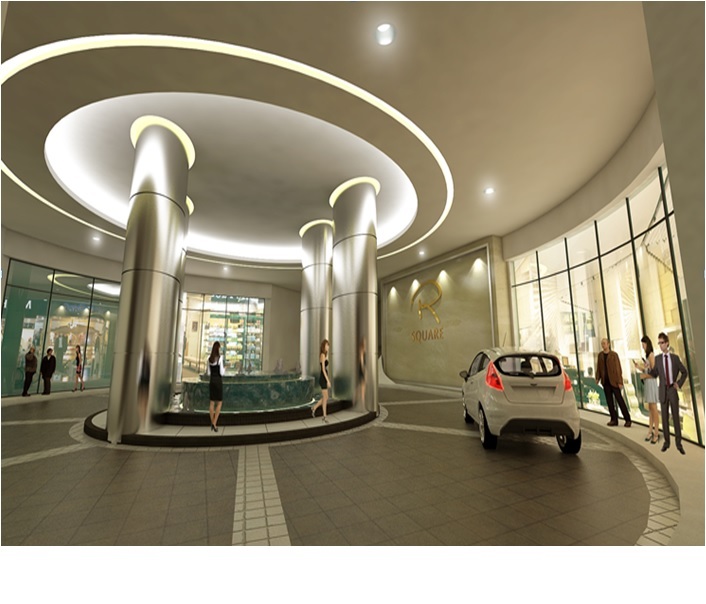 Experience one of the most prestigious address inManila. Towering above the rest at 50-storeys, the R Square Residences offers larger and luxurious units. 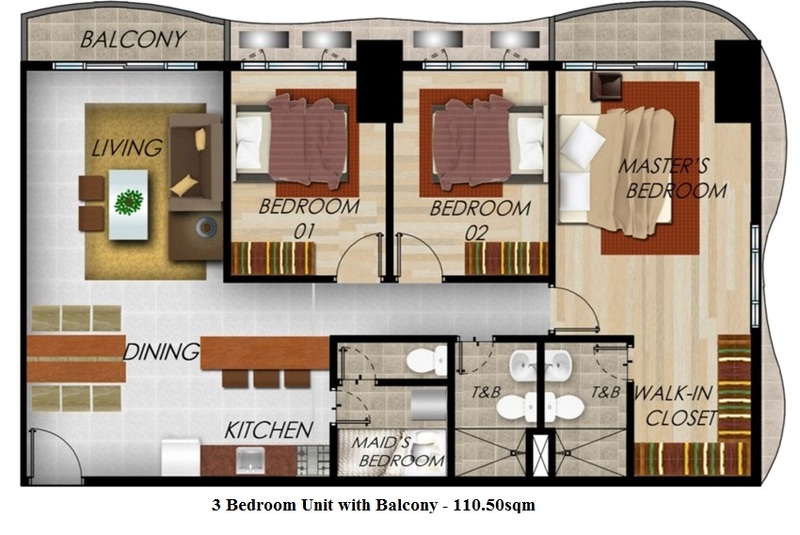 It offers 20-25 sqm studio unit, 28.5 sqm 1 bedroom condominium unit, 80 sqm 2 bedroom condominium units and 110.5 sqm 3 bedroom condominium units. 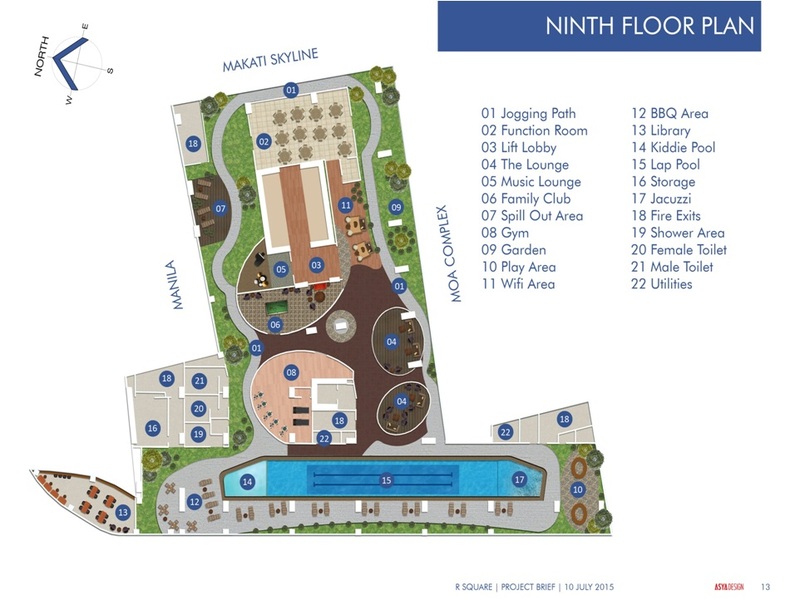 Have your own pick now, invest here and savor the life you always wanted only at R Square Residences. R Square Residences offers exquisite amenities and has a full service podium mall that features a supermarket plus a dynamic mix of shops, restaurants and service boutiques and a fitness gym. 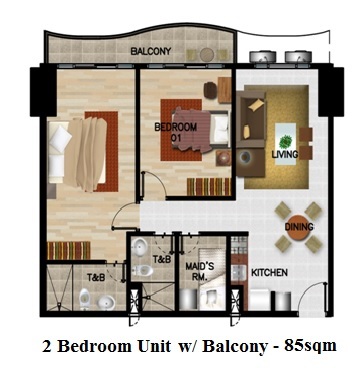 R Square Residences is conveniently located in Taft Avenue, corner Vito Cruz, Manila near De La Salle University, College of Saint Benilde, Arellano University, and Saint Scholastica’s College. R Square Residences is near the topmost universities in the country - (namely, St. Scholastica’s College, De La Salle University and De La Salle University College of St. Benilde, Arellano University), museum, Rizal Memorial Sports Complex, Banks and varying fastfood chains and most of all it provides you access to all parts of Metro Manila through the various major thoroughfares. Our location is very accessible to various modes of transportation that it can easily bring anyone to other parts of Metro Manila. From Taft avenue, all the way to Monumento and EDSA through the LRT lines 1, 2, and 3 stations. On the other hand, other major transportations are also available, varying from PUV’s (Public Utility Vehicles), PUJ’s ( Public Utility Jeepneys) , Buses and Taxis. Enjoy the hassle-free living with these various commercial establishments just distances away in the area. For sure, none of them will miss your luxuries and basic needs.